Each new Premier League season throws up something different, but one thing is usually for certain – new stars will always emerge, some surprising and some more expected. 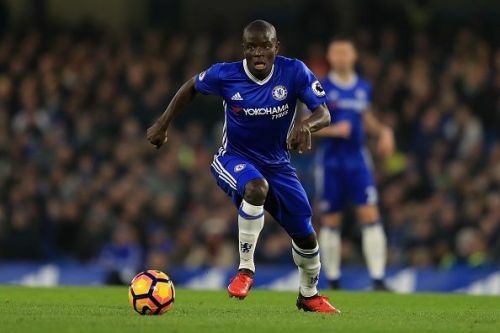 The past few seasons have seen the likes of Harry Kane, Dele Alli, Eric Dier, Jamie Vardy and N’Golo Kante rise to fame, and those players are now rated up there with the league’s best. Who will rise to stardom this season? The big clubs have already been spending millions bringing in some world-class talent from abroad, while the success of England’s youth sides in this summer’s series of tournaments has also thrown up some names that could well end up starring in the league. Here are five players who could potentially, with a good season behind them, become household names in the 2017/18 Premier League. There’s no denying that there’s pressure on Swedish defender Victor Lindelof. The 23-year-old has been signed by Manchester United for a monstrous fee of £30.75m from Benfica, where he spent two seasons in their first team. 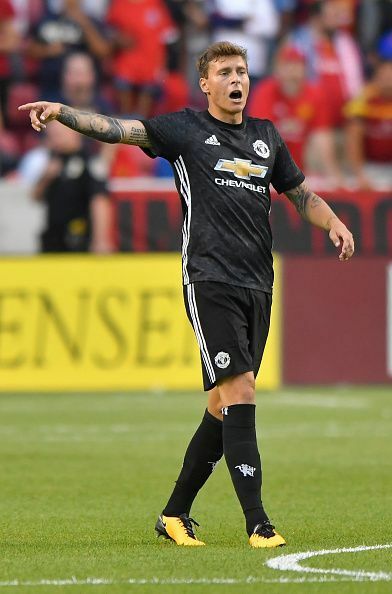 Lindelof recently broke into the Swedish national side, scoring his first goal for them in October 2016, and his performances in Portugal showed why Jose Mourinho was willing to part with so much money to bring him to Old Trafford. Pre-season hasn’t been too kind to him, though. He’s performed largely poorly – a friendly against LA Galaxy saw the tiny Giovani Dos Santos outjump him to score a header and also ghost past him to score another goal, and he was hauled off at half time in games against Barcelona and Manchester City. But you only have to look at Jaap Stam – who quickly became a rock in United’s defence in the late 1990s – to see that a poor pre-season doesn’t mean all that much when it comes down to business. Mourinho’s track record with bringing in defenders is pretty exemplary – Eric Bailly looked excellent in his debut season last year and obviously in his runs with Chelsea, the pairing of John Terry and Ricardo Carvalho was hugely inspired. So really, there’s no reason to think that Lindelof would turn out to be any different. Judging by his Benfica performances, he reads the game excellently, has strength and size on his side, and Mourinho apparently sees comparisons between the Swede and long time target Raphael Varane. If Lindelof can fit into United’s defence alongside Bailly – or Phil Jones or Chris Smalling – and shore it up to the point that United can mount a true title challenge, then he could prove to be one of the season’s best buys.